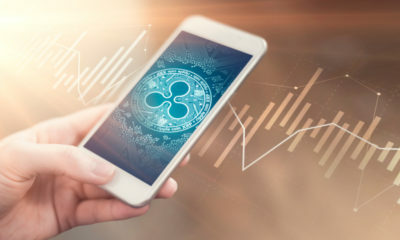 Ripple Price Analysis: XRP/USD in a bullish zone, 28 August. 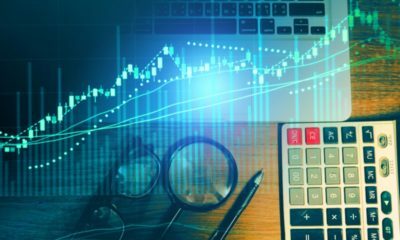 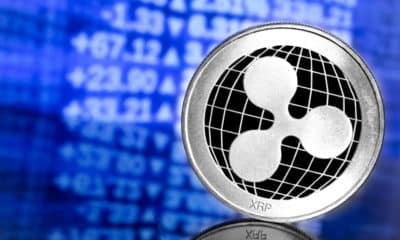 Ripple Price Analysis: XRP/USD trekking higher, 27 August. 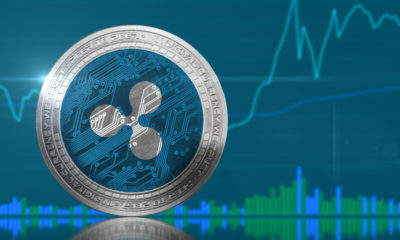 Ripple Price Analysis: XRP/USD in a positive zone, 24 August. 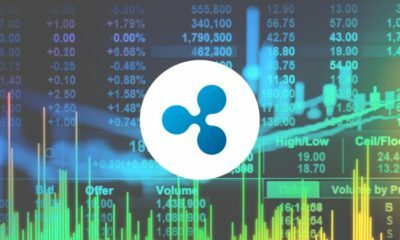 Ripple Price Analysis: XRP/USD pulling upwards, 22 August. 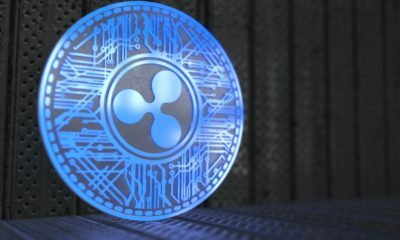 Ripple Price Analysis: XRP/USD declined below support. 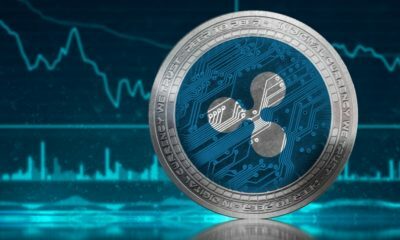 Ripple Price Analysis: XRP/USD positive signs, 16 August. 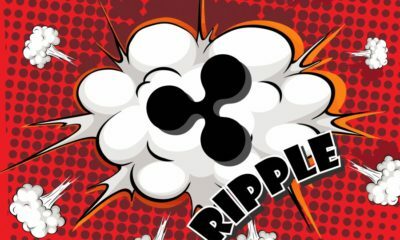 Ripple Price Analysis: XRP/USD Attempting to bounce back, 13 August. 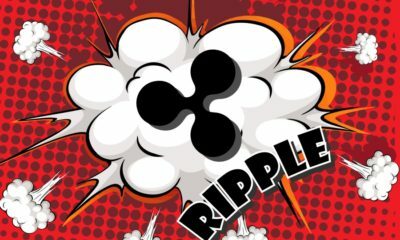 Ripple Price Analysis XRP/USD Under Pressure, 27 July. 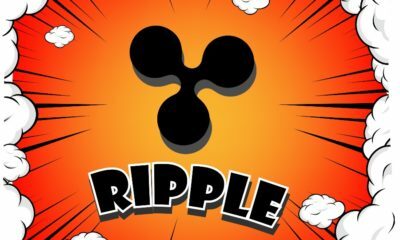 Ripple Price Analysis XRP/USD Stable Pattern, 26 July. 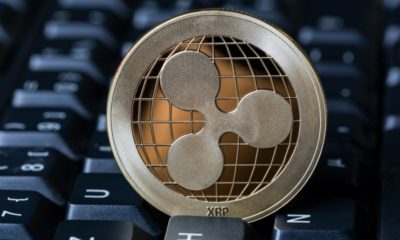 Ripple Price Analysis XRP/USD Facing Tough Barriers, 25 July. 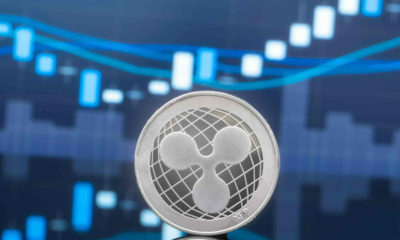 Ripple Price Analysis XRP/USD Can Regain Strength above $0.45, 12 July.